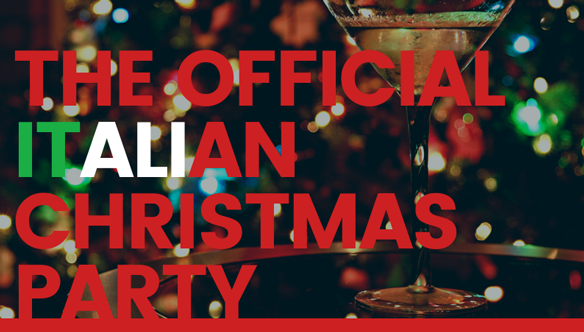 The entire Italian Community is proud to invite you to an unforgettable night of celebrations and Christmas greetings. 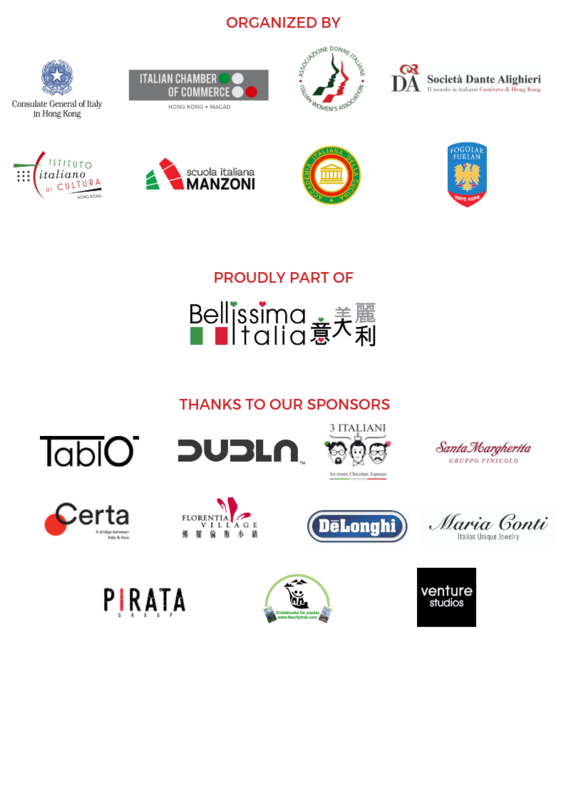 Join the Italian Chamber of Commerce, the General Consulate of Italy, the Italian Cultural Institute, the Italian Women’s Association, the Dante Alighieri Society, Scuola Italiana Manzoni, Accademia Italiana della Cucina, and the Fogolar Furlan Hong for a special gathering, right before the Christmas holidays on Saturday, December 8th in the special surroundings of THE LOFT, in Wong Chuk Hang. Early bird fee is valid until October 26th, 2018. Do not miss it and sign up now!